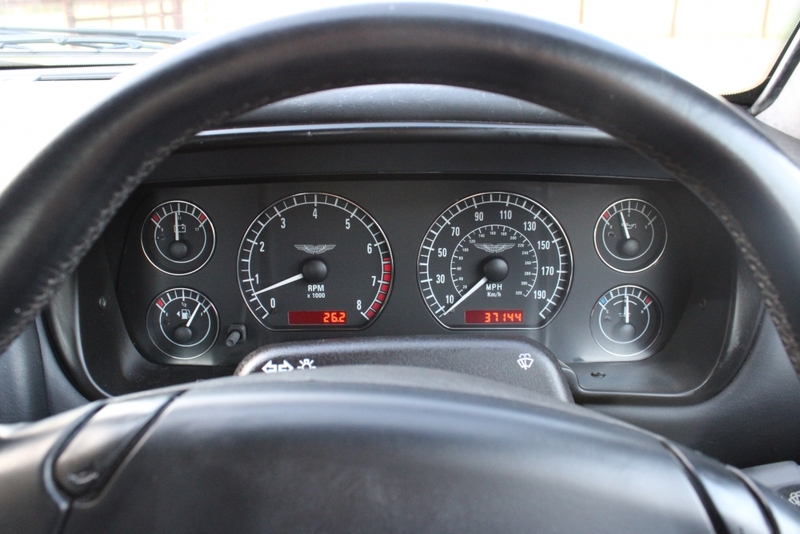 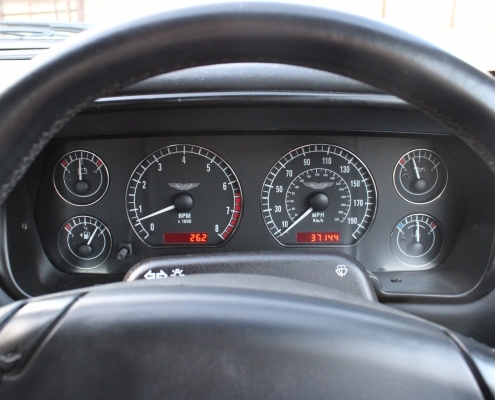 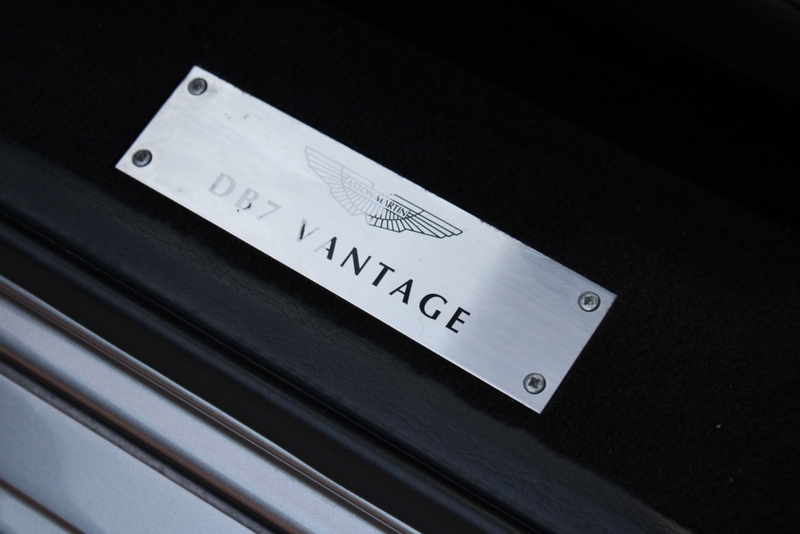 The DB7 was made mostly with resources from Jaguar and had the financial backing of the Ford Motor Company, owner of Aston Martin from 1988 to 2007. 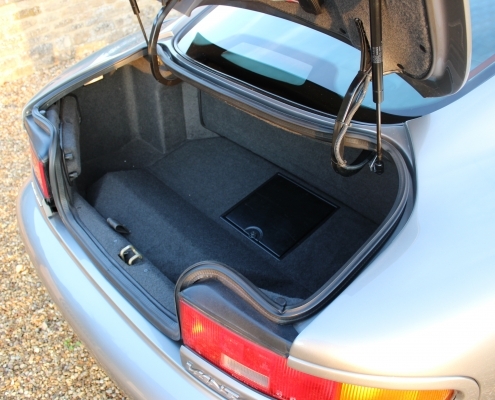 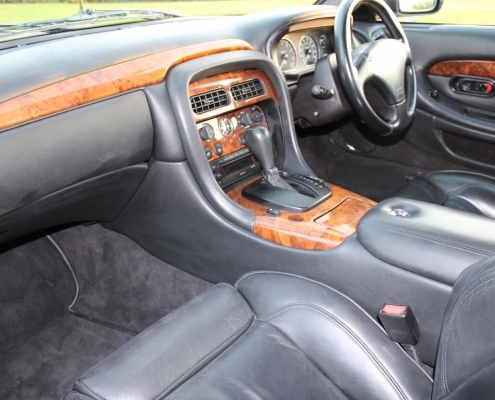 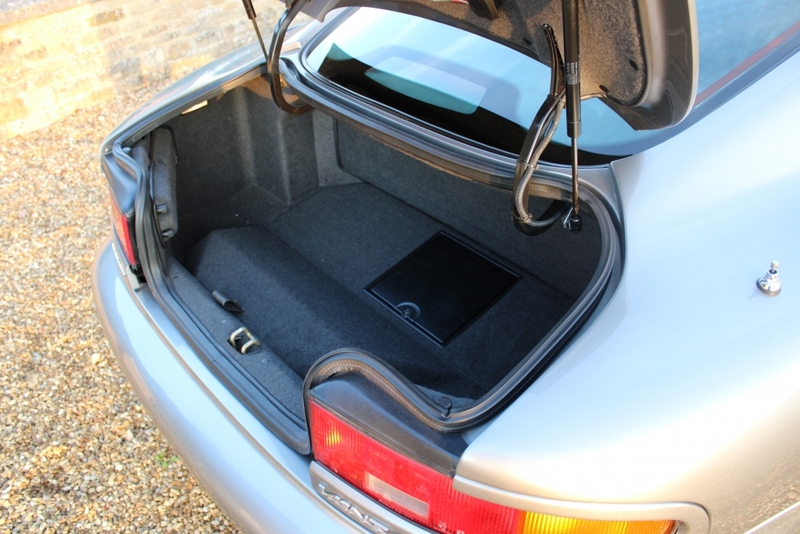 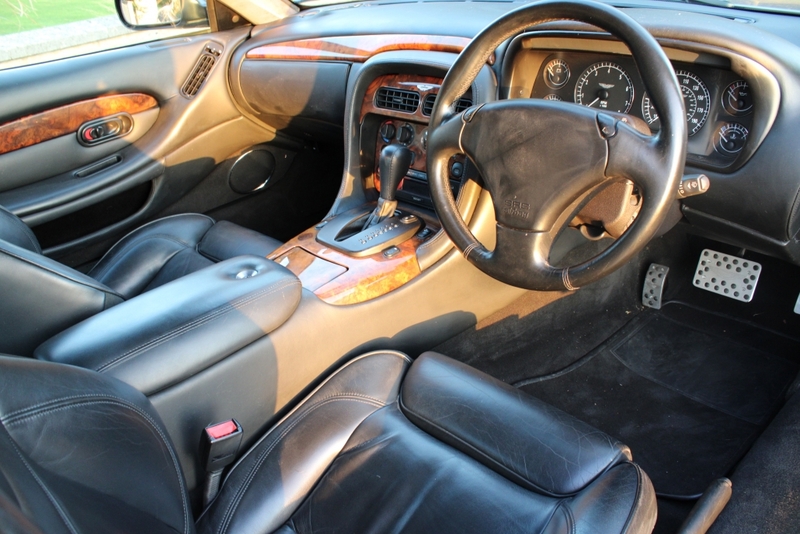 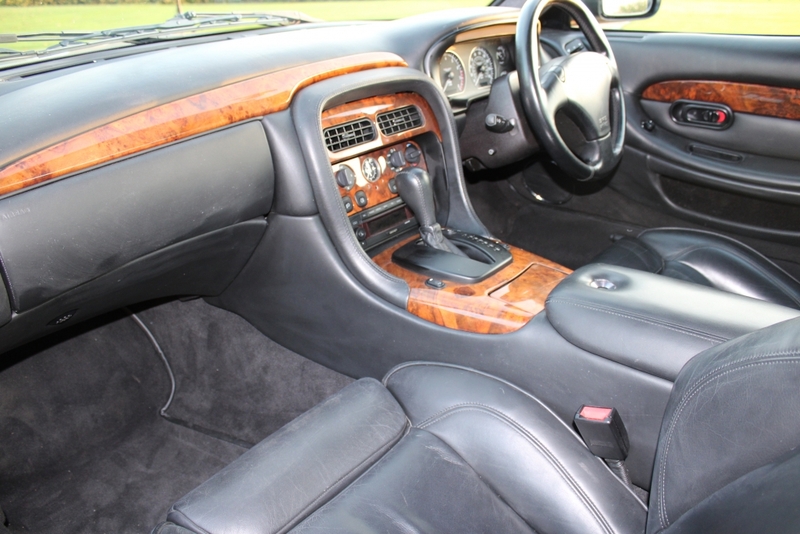 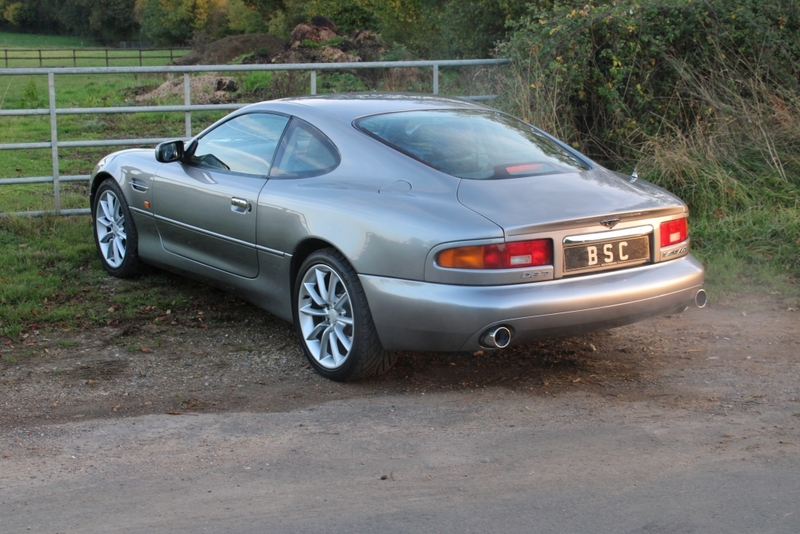 The DB7’s platform is an evolution of the Jaguar XJS’s, though with many changes. 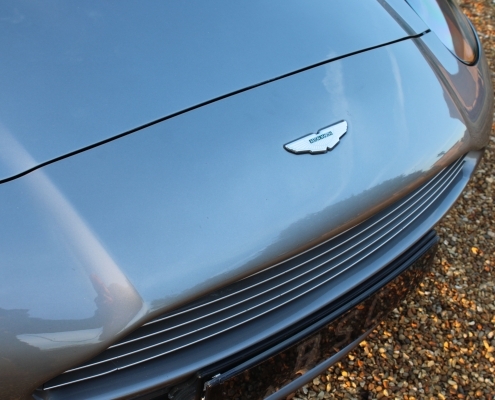 The styling was refined by Ian Callum so that it looked like a traditional Aston Martin. 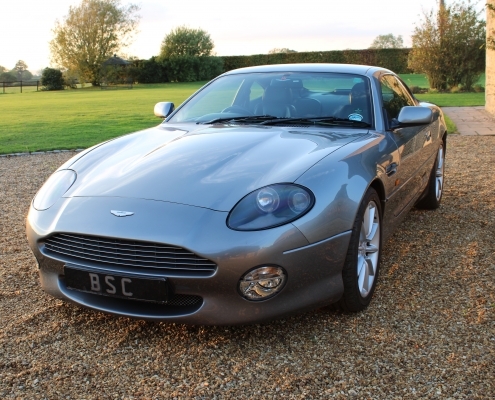 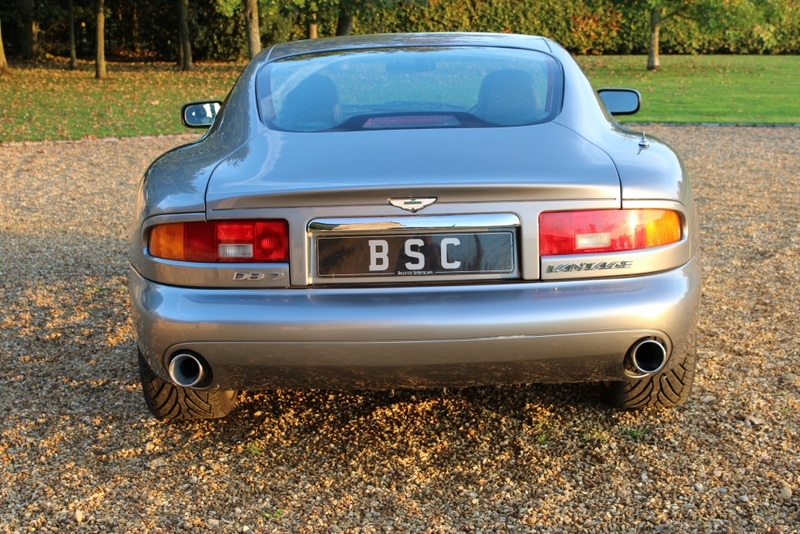 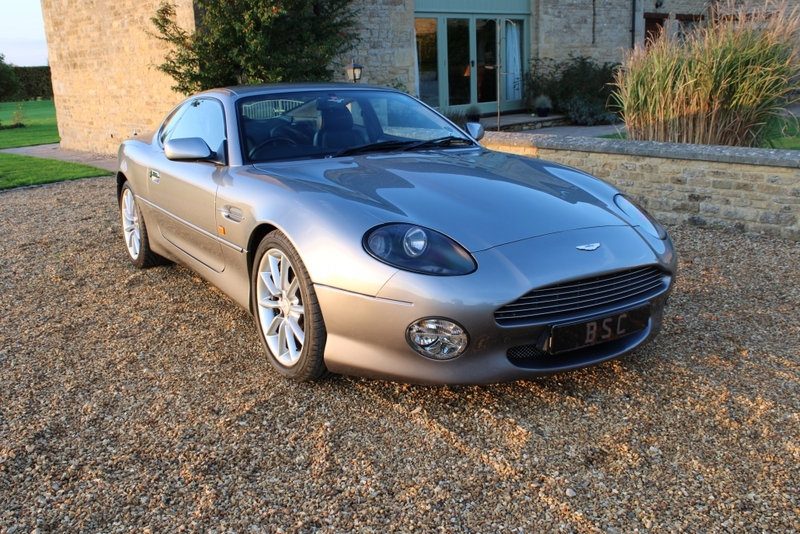 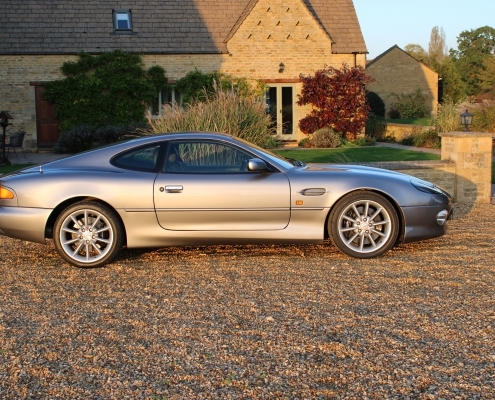 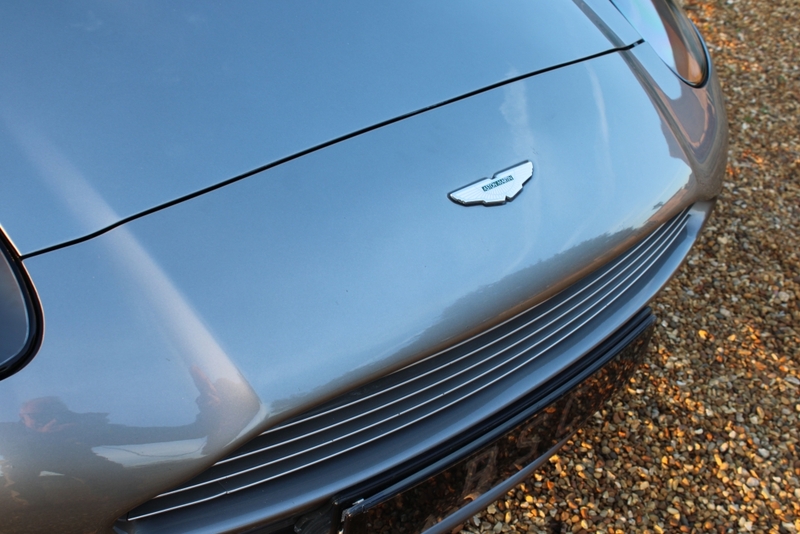 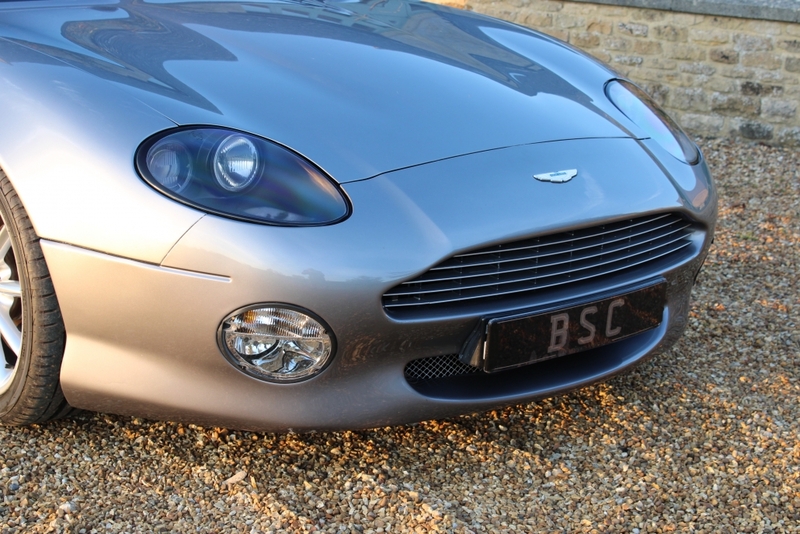 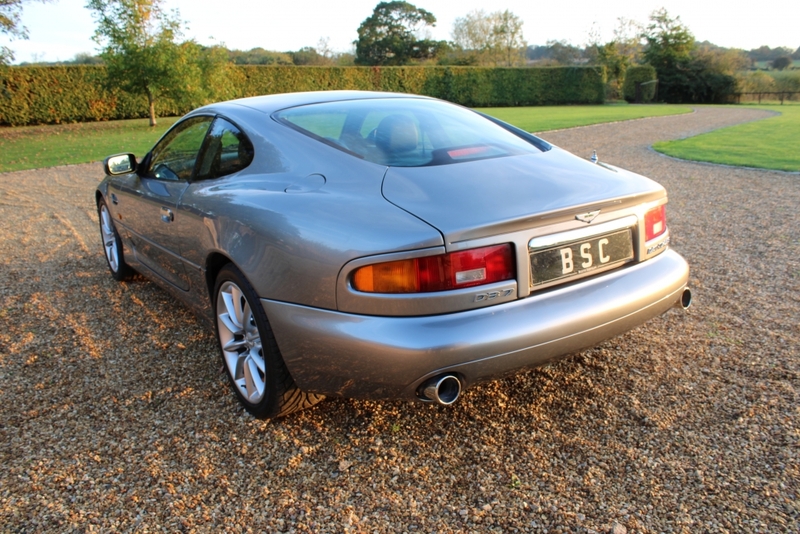 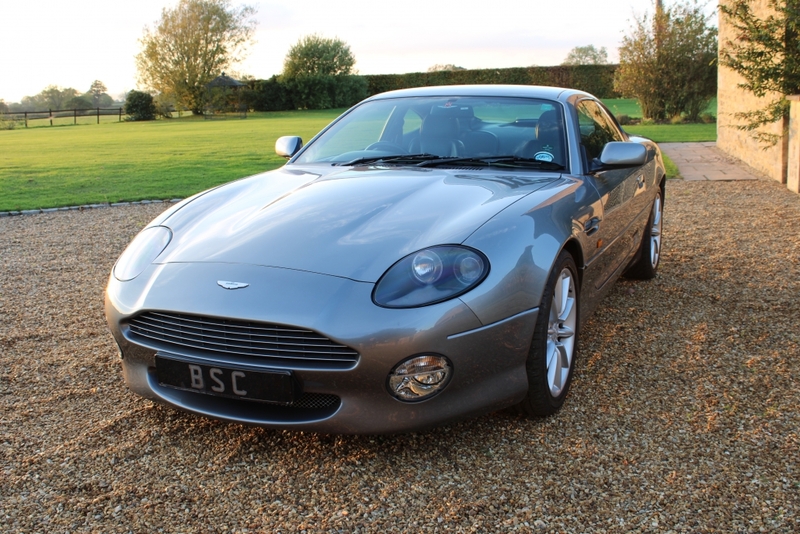 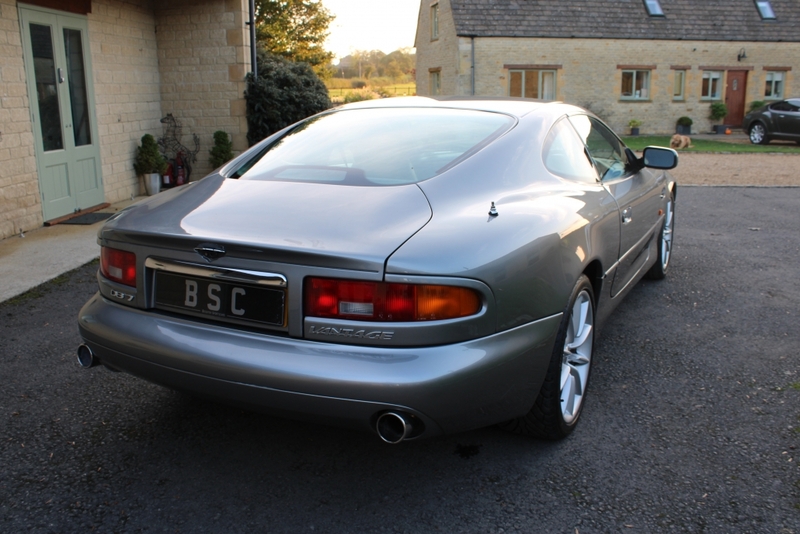 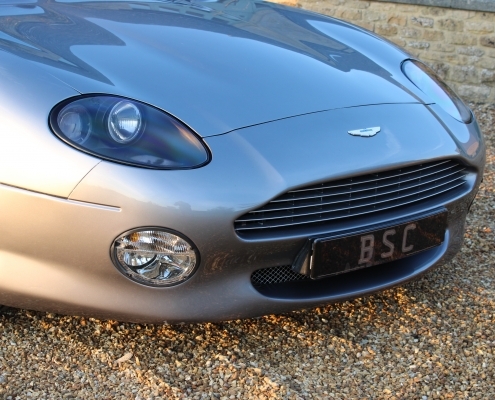 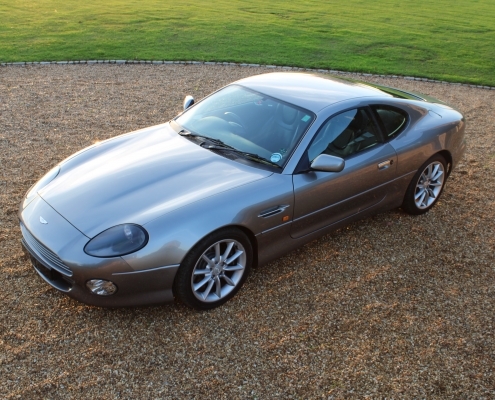 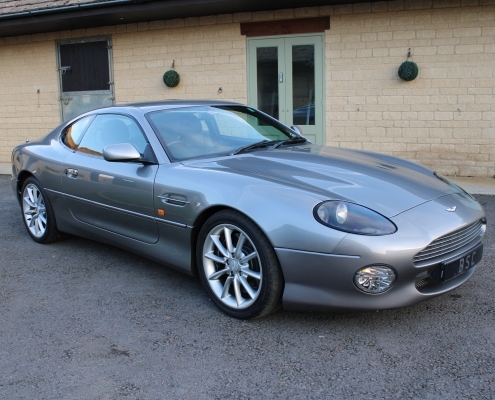 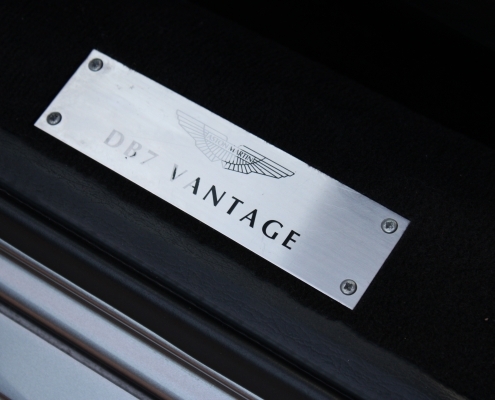 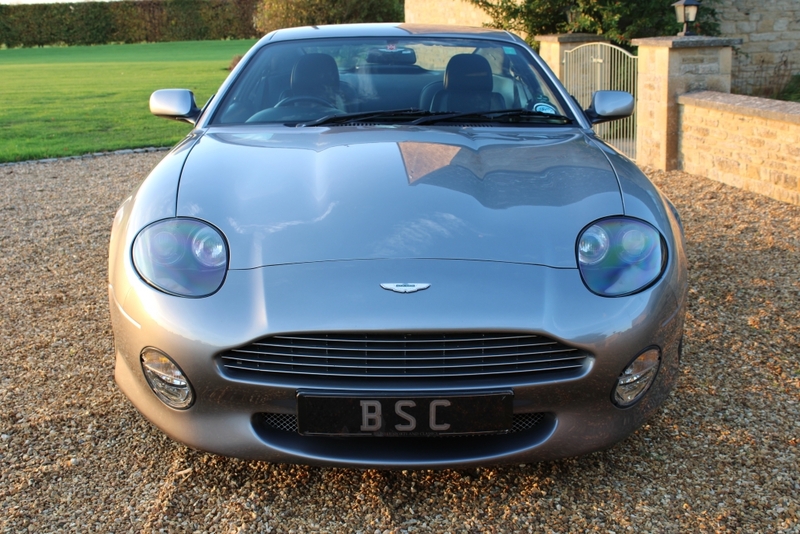 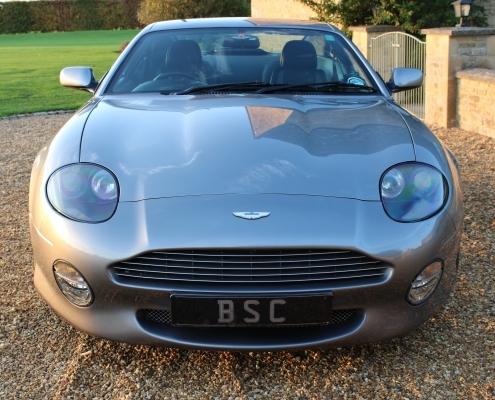 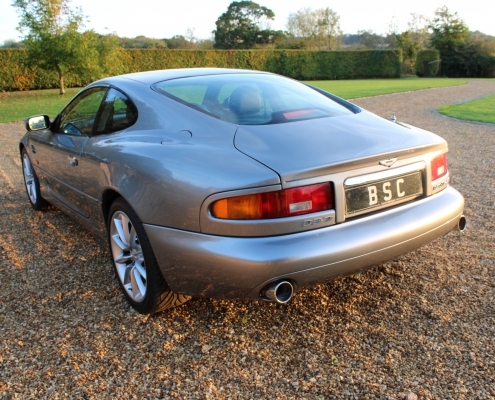 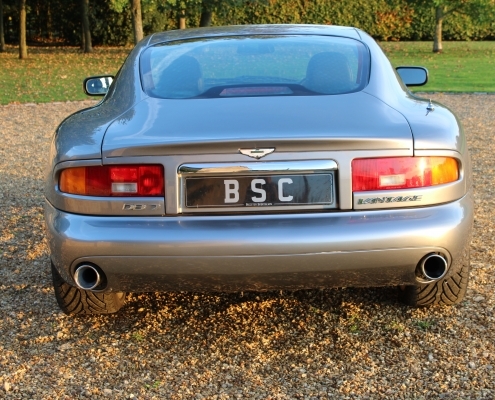 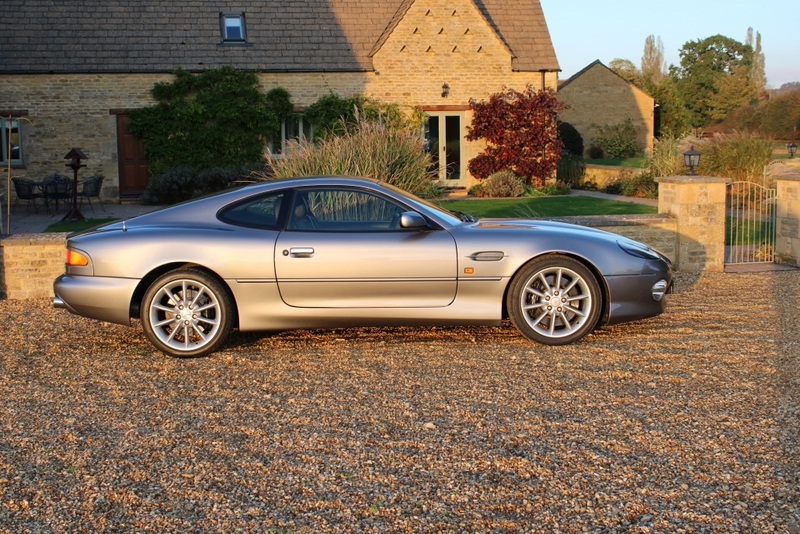 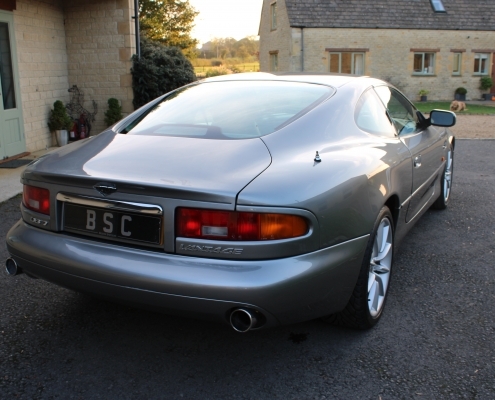 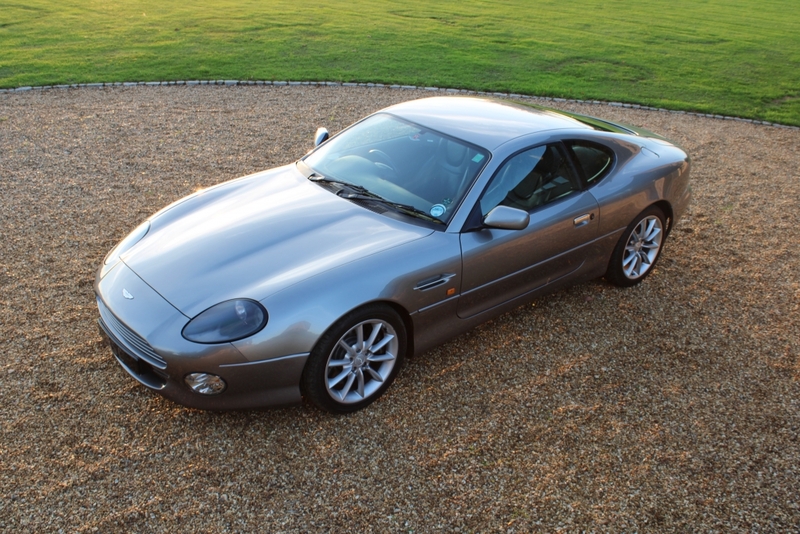 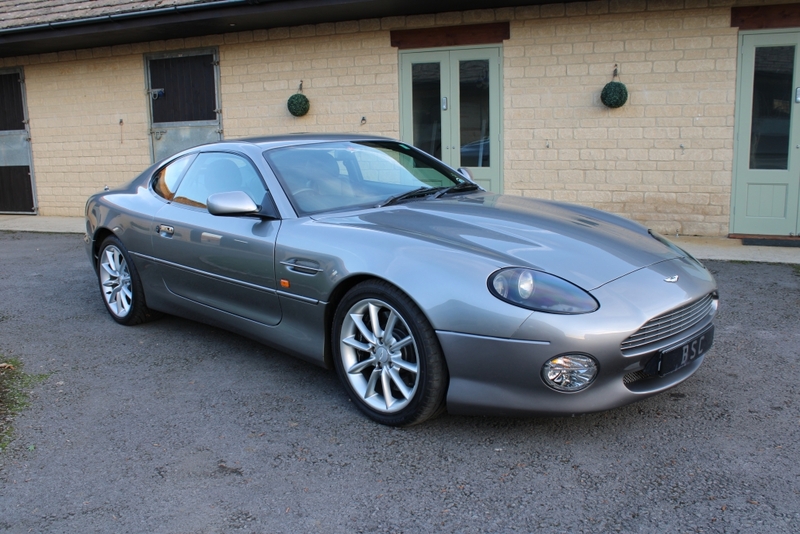 The DB7 was engineered in Kidlington, in Oxfordshire, by Tom Walkinshaw Racing on behalf of Aston Martin. 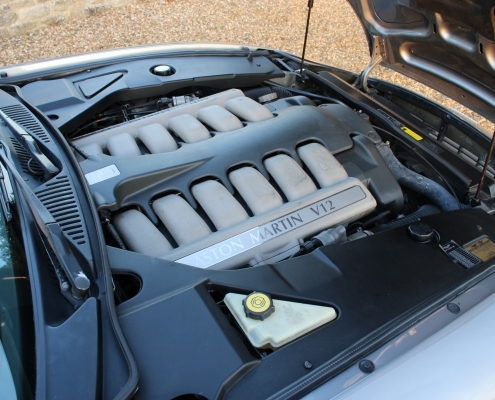 The engines continued to be built in Kidlington during the production run of the vehicle. 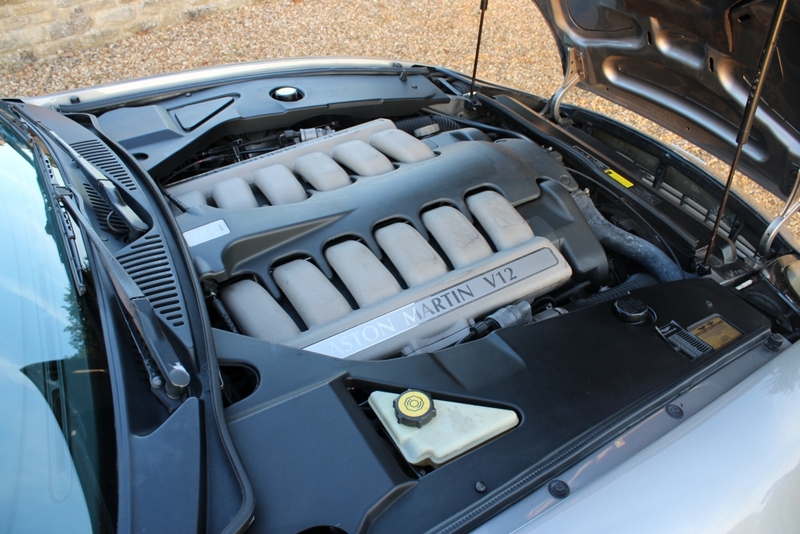 By late 1999 it was clear that customers demanded a more powerful model and the V12 was introduced and immediately successful, with critics and customers praising its stunning engine. 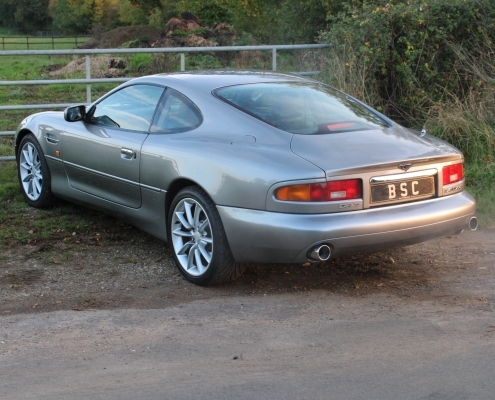 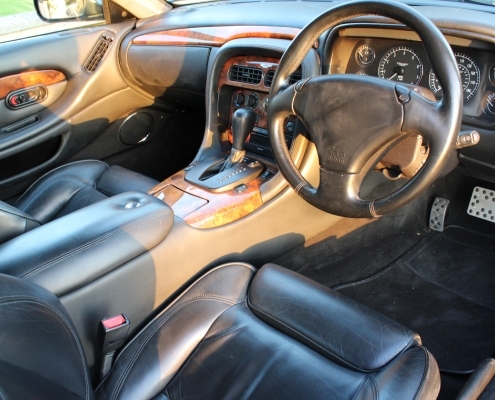 This is a two-owner example which we sold four years ago and has been serviced yearly at main Aston Martin main dealers at no expense spared and as a consequence is probably the best example available. 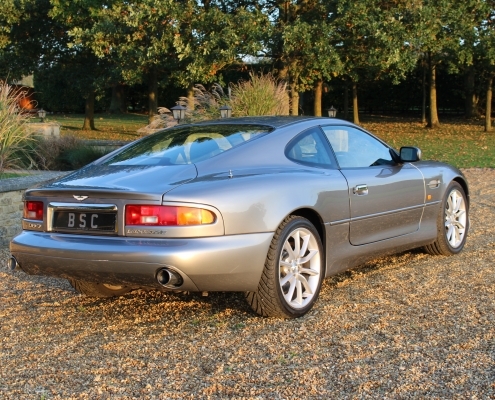 She is finished in Grey with black leather it is hard to believe that she is 18 years old and on the road these V12 cars are still amazing with a smooth and refined feel or when the mood demands a very rapid sporty machine that really satisfies.